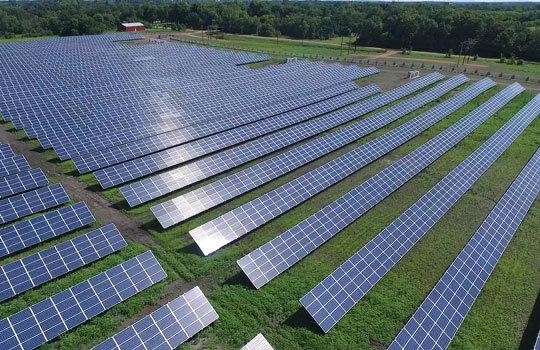 In the maroon and gold dotted landscape of Carver County you’ll find an emergence of solar panels, a lot of solar panels. 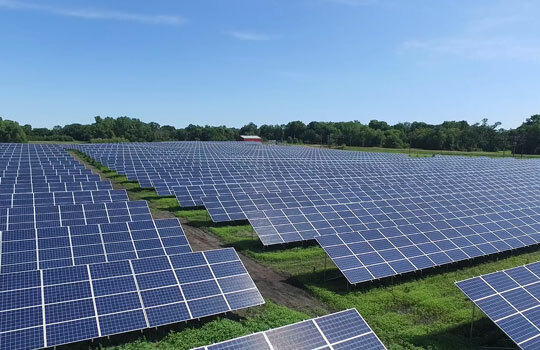 This community solar garden will produce enough energy to power 1,000 average Minnesotan homes. The project, and others like it, will operate for at least 25-years, bringing economic value to the communities in which they serve. Their are several marquee subscribers including the City of Minnetonka and the City of Maple Grove. Over the course of 25 years, subscribers to this community solar garden should see total savings in excess of $7,000,000. The project was co-developed by New Energy Equity and will be owned long-term by east-coast utility Washington Gas Energy Systems.